Level Best Concrete Flooring are offering a unique opportunity for clients, warehouse owners and occupiers to rejuvenate their tired and dusty existing concrete floor slabs. 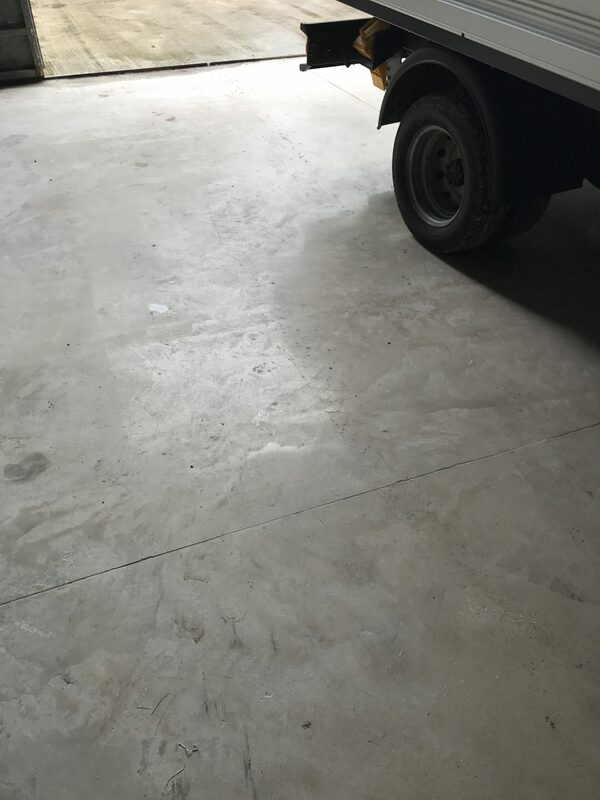 The cost effective floor refurbishing systems available through Level Best Concrete Flooring have numerous long term benefits to the concrete floor surface. The concrete flooring system is ideal for use in warehouses, retail outlets, commercial units and conference centres and is approximately a 1/3 rd of the cost in comparison to epoxy coatings. All products come with a 100% dust proof guarantee for a 10 year period. The polished concrete surface is also densified, which reduces the growth of mold and is extremely hard wearing. Water penetration is also reduced by more than 90% in accordance with DIN 52617 & DIN ENISO15148. To finally improve the performance of your refurbished and polished concrete floor slab we apply the protective Sealer. The floor sealer reduces the absorption of grease, water and other dirty substances. Tough stains such as fork lift tyre marks are also easier to remove from the concrete surface once the floor has received the Floor Sealer. For further details and information on our concrete floor treatments, please do not hesitate to contact us via our Contact Page.